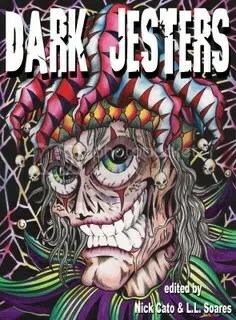 Today I received my contributor copy of Dark Jesters, an anthology of humorous horror. 10 authors, 10 tales, 1000 laughs and a couple of screams! Dark Jesters is published by Novello and available from Horror Mall here.